Allen Street Jam took over South Allen Street in State College to kick off Penn State's 2018 Homecoming week. With food trucks, games, live music, a dance competition and more, the event provided a full day of fun for students and community members to get in a festive spirit. Centre County Report's Briana Wright shares some of the fun. 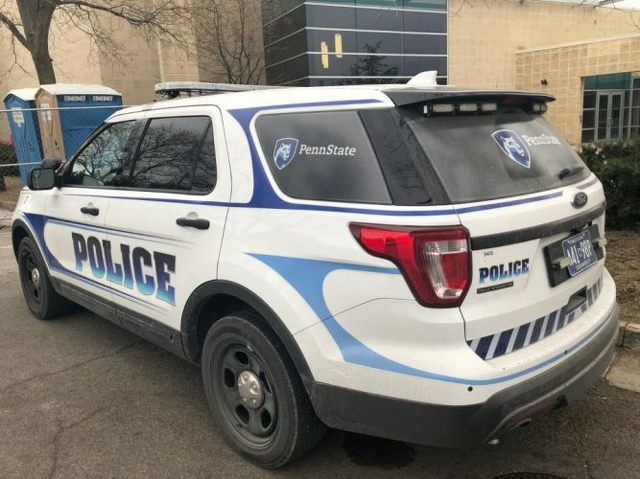 Following the Penn State University Police Officer’s Association’s “vote of no confidence” in assistant vice president for Penn State Police and Public Safety Charles Noffsinger, the university and its POA are currently negotiating a new collective bargaining deal.